When you start preparing for your hiking trip, there are a lot of things that you need to buy. They are your essential gear equipment, backpack and clothing. The thing you pay least attention to is probably the hiking hat. A hiker might underestimate the importance of a hiking hat. In fact, it might not be as crucial as a pair of hiking boots. However, when you are able to find a suitable hiking hat, you will surely provide a lot of protection for your head. In addition, it would be able to keep you cool all of the time. A high quality hiking hat will ensure you have the best experience in your trail. 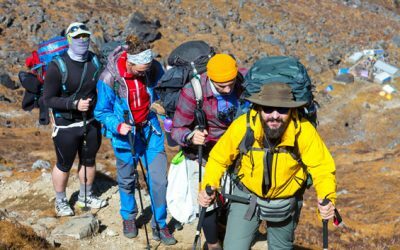 In case you are considering which hiking hat to buy, there are a lot of thing that you need to look for including the internal factor of the hats as well as the external factors such as the climate and season of the time when you go hiking. So to better prepare for your trip a head, take a few minutes to look at all of the things you need to check when buying a hiking hat below. Once you know which season and weather when you go hiking, the next thing you need to decide is the style of the hiking hat that you like. 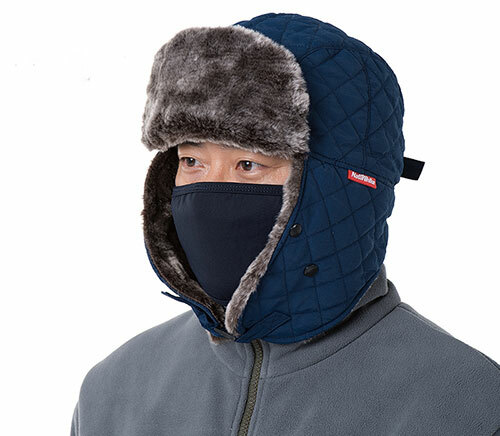 As I mentioned above, there are a lot of different styles of hiking hat that also suit different types of climates. 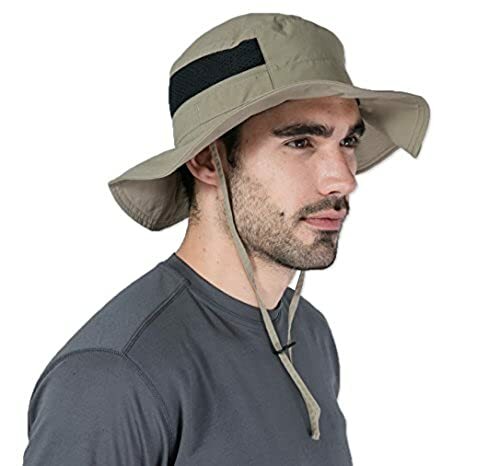 You can have a brief look at our choice of the best sun hats for hikers here to see that there are so many types and style of hats for you to choose from. The classic sun hat is of course, the best choice of hiking hat in the summer. A typical design of a sun hat comes with a wide round brim. 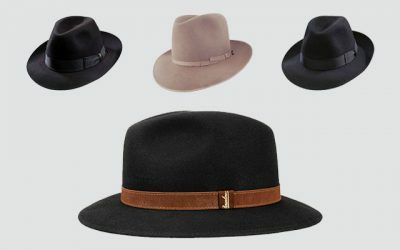 With a wide brim, the hat would offer you a lot of coverage for your face, your ears along with the back of your neck. In addition, the sun is keep out of your eyes so that you can clearly see what is ahead of your trails. A sun hat also comes with a chin cord to help bring a tighten fit and let the hat stay secure on your head in case of windy weather. There are also several modified styles of a sun hat as well. You can take a look at the sun hat below. It comes with a slightly curved brim like the brim of a baseball cap. The brim hence doesn’t come around at the back of the hat. Instead you have a long flap to cover your entire neck. One of the most significant benefits of such a sun hat is that the brim of this hat is quite stiff, which will not become flimsy and floppy like the brim of the traditional sun hat. So that you can have a clear sight all of the time regardless of the weather. A baseball cap is a nice option for you to choose from if you go hiking in a normal day without a lot of sun or wind. The good thing about a baseball cap is that it is very convenient and easy to wear. You can also use the hat on the day when you don’t have to go hiking. A baseball cap would be stylish enough for a casual daily wear. 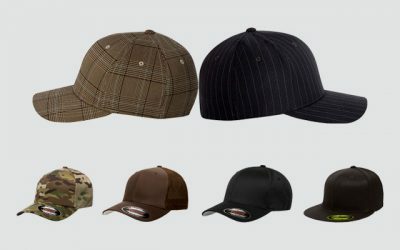 Furthermore, you can have a wide range of baseball caps on the market with a huge selection of colors and styles as well. 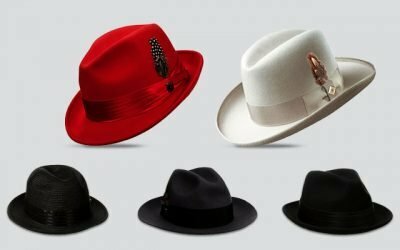 You can have a look at some of the best baseball caps available to you in this review https://thebesthat.com/best-baseball-caps-for-men/. However, a baseball cap would not provide much coverage for your face as well as your neck. In addition, with a stiff brim, most of the baseball caps aren’t foldable. You can’t crush your baseball cap as easily as with your classic sun hat and also you can’t pack the baseball hat in your backpack either. A baseball cap or a classic sun hat is for the summer. When you go hiking in the winter, you should move to other options that can provide you warmth instead of coolness. The first choice you have is the beanie hat. The beanie hat is a classic affordable hat and the popular choice of many hikers when the winter is coming. A beanie hat would fit snugly and comfortably on your head. It would offer warmth for your head as well as your ears. In fact, there are a lot of materials, colors and designs of beanie hat that you can find on the market. 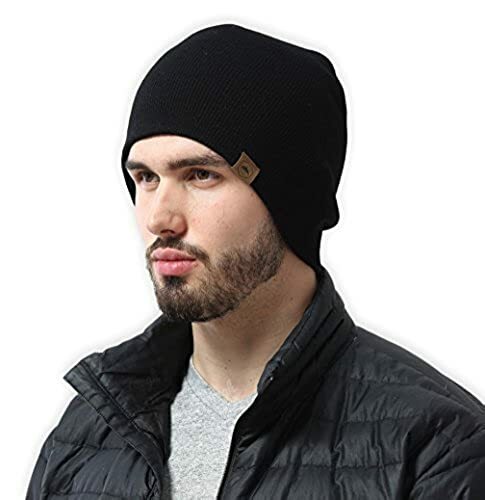 Here are some of the best options https://thebesthat.com/top-beanie-hats-for-men/. The material of beanie hats are typically in wool. However, if you want a beanie that is resistant against water, you can choose one which is made from wool blend or acrylic material. Last but not least, here is the hat for the extremely cold weather. The material of this hat is very insulating and thick, which is capable of providing you enough warmth to cope with the low temperatures. Besides a thick layer of material, a winter hat should provide a lot of coverage for your ears and your neck. In some design, you can also have a mash for your mouth area as well as you can see from the picture above. For this type of hiking hat, you normally have to pay for a price of more than 100 dollars. You can still get one on discount. But be aware still as a cheaper hat might not be as protective as a premium one. 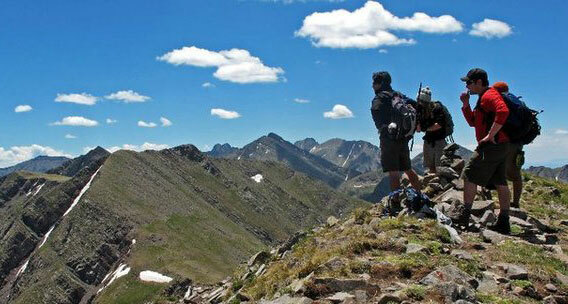 If you intend to go hiking a lot in the future, you should choose a hat with a great durability. 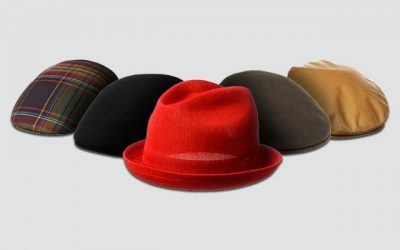 A hat that can last long often comes with a high quality material and solid construction. It would then be quite expensive. However, the investment would surely worth in the long run. In addition, with a hat which is durable, caring for it is relatively easy as well. 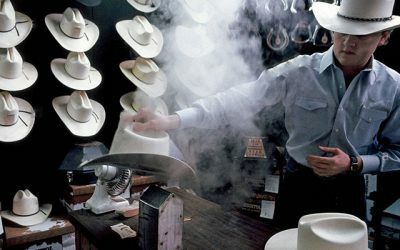 You can toss your hat around without worrying that the material of it would be damaged. You can also wash your hiking hat in the washing machine with warm water as well. So in case your hiking trip is an on off event, you can choose a normal sun hat without worrying much about how long the hat could last. With a hiking hat, you don’t have to pay a lot of money in order to own a high quality hat. 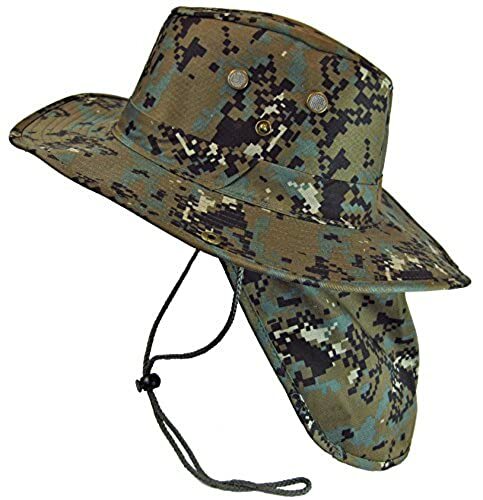 However, it is worth noting that the prices of hiking hats on the market range from as little as 5 dollars to 50 dollars. The good news is even with the 5 dollar bill, you can still get a decent hat with good style. You will need to pay more if you want a hat that can last for a long time. 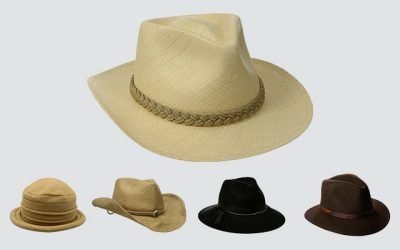 Other factors such as the function of the hat, the style, size and brand will also affect the price of such as hiking hat. 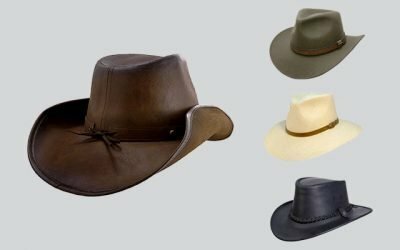 Since prices of hiking hats vary a great deal, thinking about how much you are willing to pay for a hat will help you to narrow down the search. Finally, make sure that before you finally make a purchase, you read the reviews of previous users of this hat. 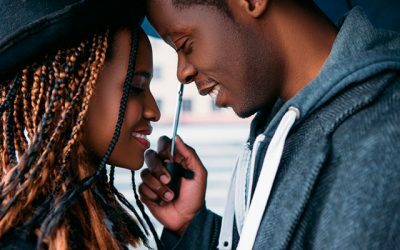 Other people would normally share their experience with the hat along with other underlying problems that you might not be able to see in the first place. One of the most popular sites that you could read the reviews of a hiking sun hat is Amazon. It would be such a waste if you don’t take advantage of this site. 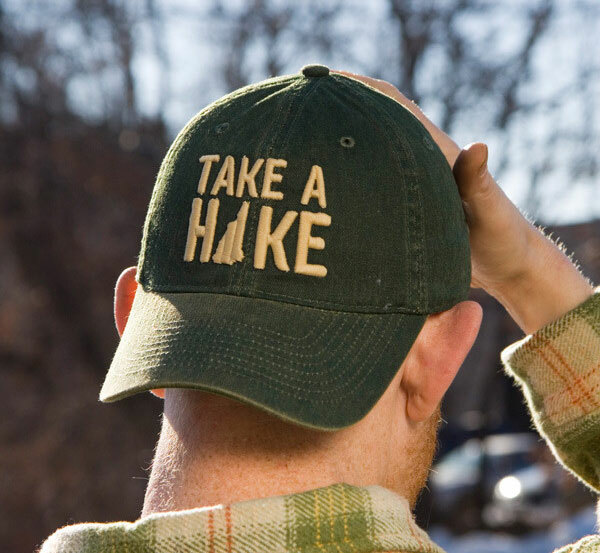 Here are all of the things that you need to consider when buying a hiking hat. 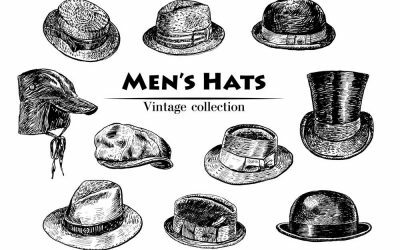 Knowing about the weather of the time when you use the hat, the style of the hat that you like as well as your requirements would definitely help you choose the right and most comfortable hat. Making sure that your hiking hat fit you perfectly before buying is very important as well. 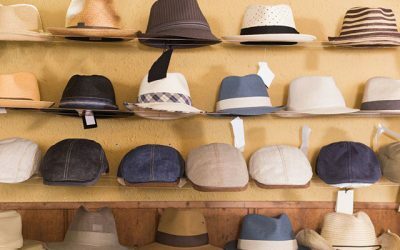 I hope that with the article below, you would be able to find the most suitable hat. With the hat, I am sure that you would have a lot of fun and memorable time hiking along your trails.